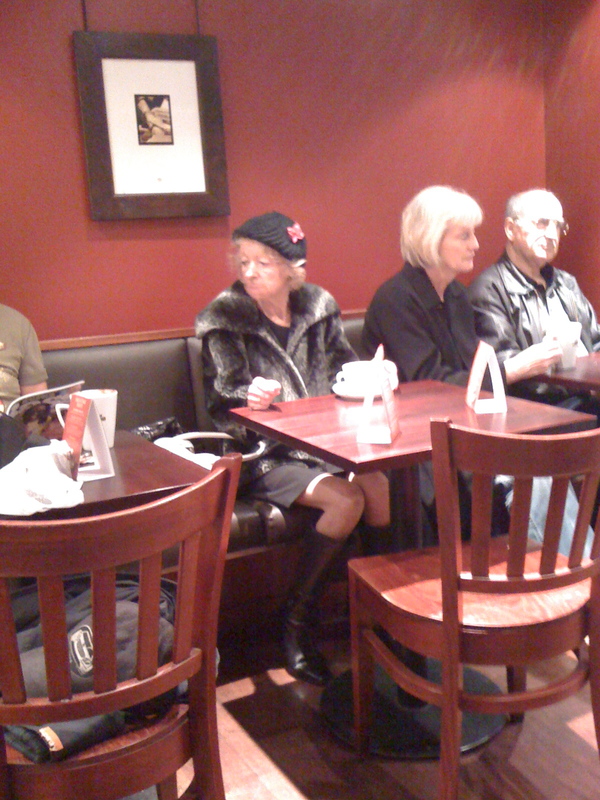 I was sitting in Cafe Nero, having just ordered a small Ameretto Latte. Dave Brubeck was playing. It was raining buckets outside. This lady was sitting across from me, chatting with the man next to her. She liked the music, she said. And she told him that she stopped drinking years ago except for every day she has one glass of wine. I overheard that as I drank my coffee on this dark and rainy Saturday morning.